A woman’s hair is her crowning glory, which means hair care is a must. In the Philippines, there are many salons found in almost every corner of the city but the question is which salon is the best? Salons aren’t only for haircuts or grooming but also for pamper time, which includes manicure and pedicure, hair treatment, and much more. Every now and then, ladies should treat themselves to a day of relaxation and beauty. We have listed some Salons to visit in Metro Manila for whenever you’re in need of some “me” time. A day at the salon doesn’t only mean having your hair fixed and improved, at Junca Health Spa and Salon they ensure to let you experience premium services. 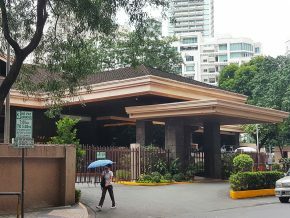 Recently, they’ve opened their newest branch in Makati City, catering to working mom, employees, and expats who want to take a step back from reality to relax. 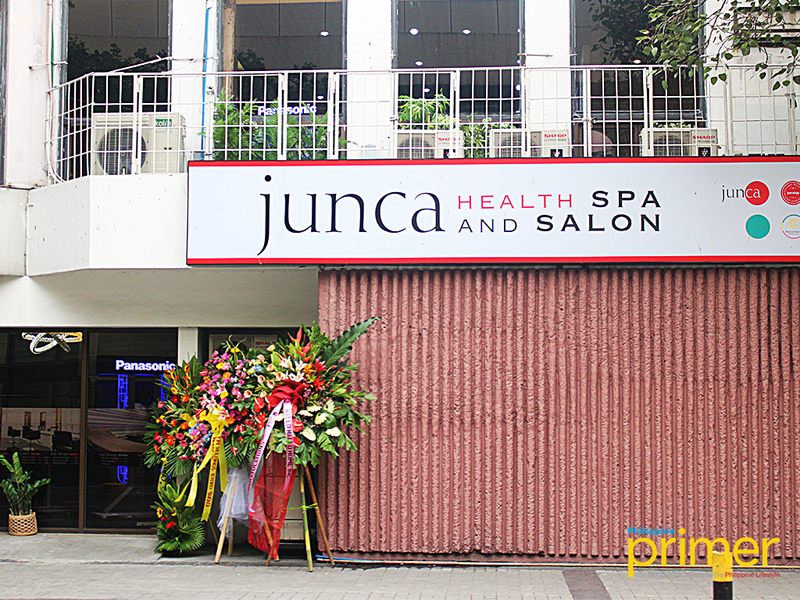 Junca Salon proudly unveiled its two-floor health spa with its state-of-the-art facilities and equipment. On the first floor of Junca is where the nail sessions occur. They offer services such as regular nail polish, gel polish, nail art, and auto nail for both hands and feet. 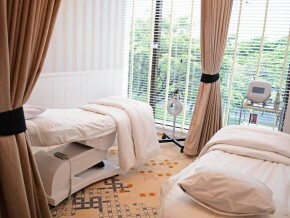 While the spa and massage rooms of Junca are found at the second floor. 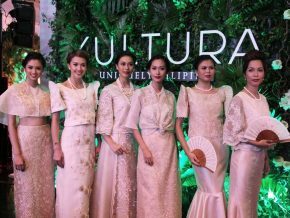 One of the new and upcoming Salons is Manila, Nora Salon combines traditional Japanese and state-of-the-art beauty. Having two salons in Tokyo, they’ve decided to branch out here in the Philippines in the business district of Makati City. This salon is different from other salons for the reason that all the items they use are authentic Japanese beauty salon products. They aim to provide their customers an experience worthy of being called JAPAN Quality service with highly skilled attendants, courteous services, and sophisticated design for as many people as possible. Nora Hair Salon still has their grand opening and Christmas promos running from October 19 to December 24, 2017, that will include a 50% off in all their rebounding services and a 20% off in all their nail and eyelash services. 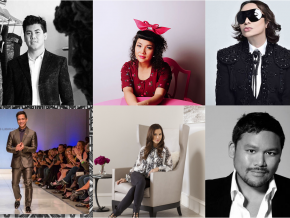 Ever wondered where you can find Aoyama, Omotesando, and Daikanyama’s famous hair salon? Well, you don’t have to look anymore with Hide2A Hair Salon. They have a variety of treatment menus according to the hair quality of each customer’s state and the texture that you want it to become. They offer a head spa to reduce the wrinkles, dullness, and oiliness of the scalp. Hide2A Salon also has nail experts that can make any nail beautiful and healthy. Choose from different designs and while having your hair done, pamper your nails. The salon also offers makeup services for people who need to attend to events and special occasions. 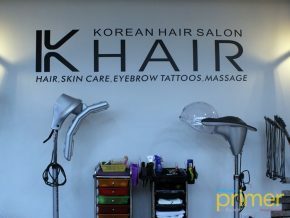 If you’re a fan of Korean products, why don’t you give a Korean hair salon a try? 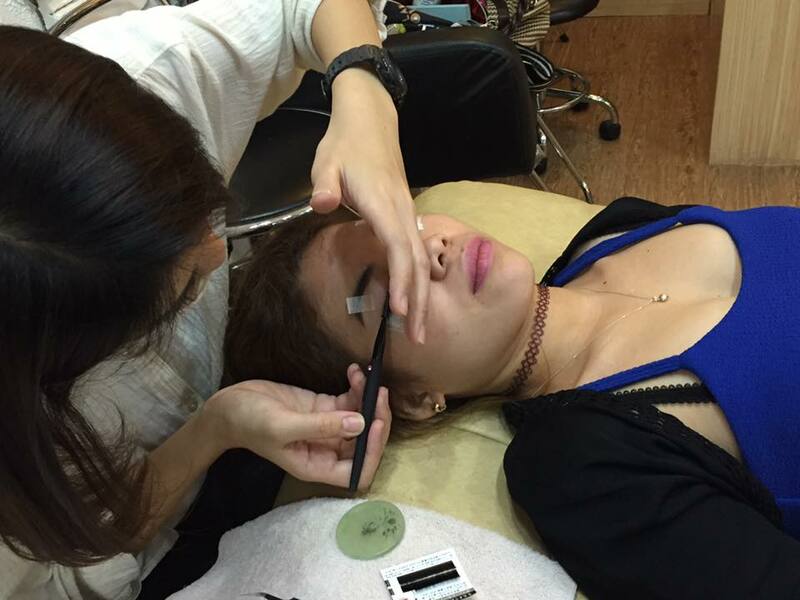 This salon offers not only hair care services but also cosmetology and eyelash extension. 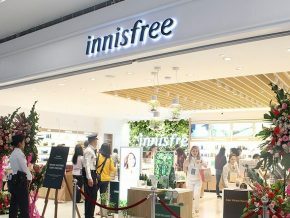 Most customers like to get the permanent eyebrow and eyeliner make-up and the squid-ink hair dye which is specially made in Korea. The hair stylists are Koreans so you’ll sure to get Korean hair quality. Though the interior of the salon speaks more humbly than the services, a haircut in Kawisori will make you feel like you’re a real VIP with the excellent assistance and welcoming staff they have. All products they use, like the hair coloring products, nail polish and other hair care treatments, are all imported from Korea. If you’re one of those who is always looking for the right salon that can make your dream hairstyle come true, then you should definitely visit SORA AN AVEDA SALON in Bonifacio Global City (BGC), Taguig. SORA AN AVEDA is a Japanese hairstyle salon which offers services such as haircut, AVEDA treatment, perm, Rebonding, and AVEDA color. Customers may choose whether they would prefer the regular or the director’s cut. Go bold! You can request your hair to be colored in bright colors such as pink, blue, red, and more. Level up your style and treat your hair to a prestige experience. SORA AN AVEDA salon also does hair styling for special occasions like debut, wedding, and even prom. They also make use of a Hairbeauron, a professional curling iron for shiny and long-lasting curls. A hair salon that is located in a mall. Japanese stylist Yukari makes sure for people to come out the salon with a smile. This salon is not only for the ladies but also for men who want to be pampered. 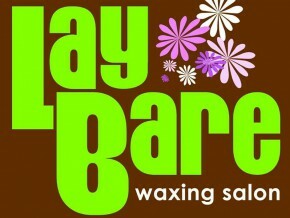 They offer haircuts for all genders, hair treatments, eyelash extension and make-up. They cater to events and special occasions for glamming up. Salon de Michel’s hairstylist are also Japanese ensuring the services are authentic. 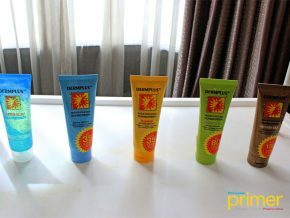 They also use Japanese products for their hair care. Located in Makati, Salon de Michel is one of the best salons you should try and visit. 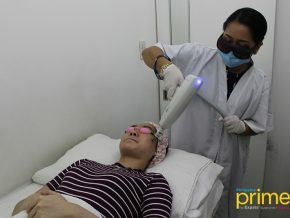 Beauty salons are strewn all over the Philippines but there’s one name that has been taking over the limelight in terms of giving people the look they want and deserve through world-class beauty services: David’s Salon. It has always been the first name to remind Filipinos of a first-rate hair, pampering and beauty services for over 25 years. 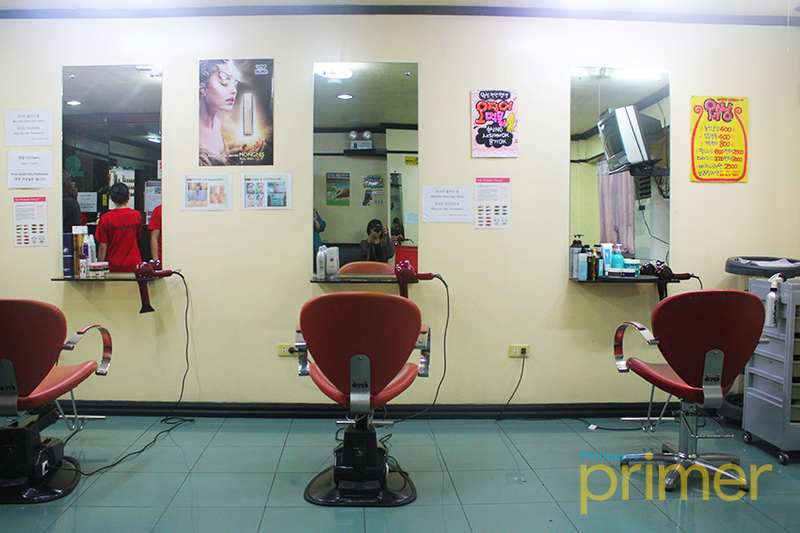 With more than 200 branches, David’s Salon is now the largest chain of salons in the Philippines.Haircut starts at P150. David’s Salon also offers quality yet customer-friendly services such as waxing, threading, nail care makeup and bridal packages. Location: To see a complete list of David’s Salon branches, click here: davidsalon.com.ph.